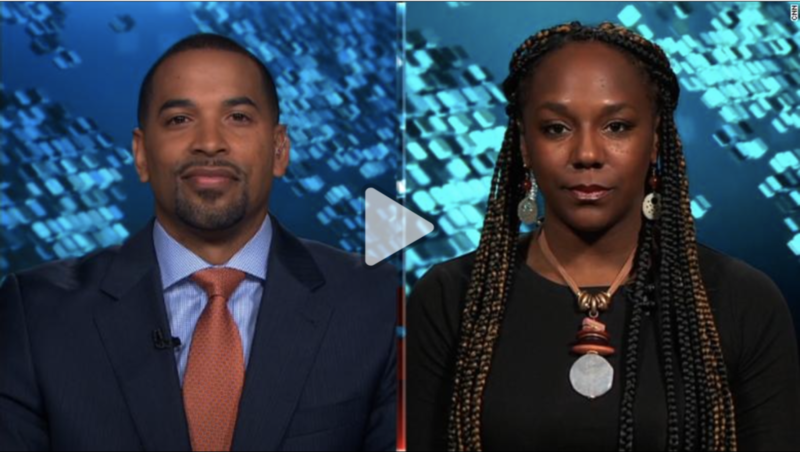 Will appeared on CNN International with Bree Newsome to analyze persistent racism in American society. Awesome!!!! They were both on point, very educated answers and responses. I wish this was on all of the news outlets, when we show our strengths and our heart driven opinions, some out here are afraid to just say... They are right!!! Join the fight, it is the right way to live.